So far, we’ve given more general SEO tips. Here are some more hands-on SEO tips that can yield more rewards and hiring rankings. These hacks are tried and true — we use them for our own website and have seen success. Keep reading to learn new and improved SEO hacks. 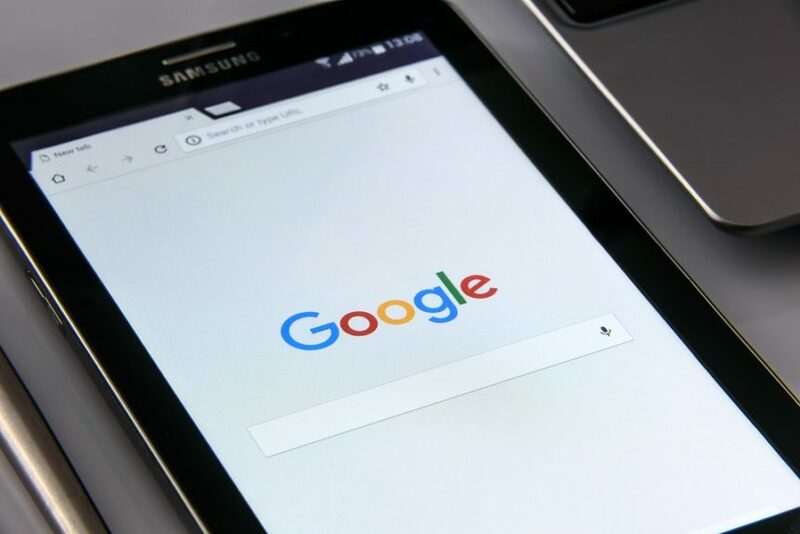 Google is transitioning from its prior algorithms to prioritizing more mobile-friendly pages in search engine rankings. This means that their algorithm prioritizes pages that do not take forever to load. Users dislike slow-loading pages as well. Studies show that if a page will not load in 3 seconds on a mobile phone, a user will abandon the page and continue on to the next text. Google offers a lot of free tools. Despite not being well publicized, they offer some valuable insights for marketers and web developers. Use Google’s Page Speed Insights tool to gain insights on potential for optimization. It can improve SEO, speed up page loading time, and increase your chances of ranking on page 1 for select queries. Rich media files, whether HD videos or large images, make your website more attractive and eye-catching. Large media files can be a curse as well as a blessing. Large media files look great once they have loaded — but on slow connections they can cause a user to abandon a page, or eat up a viewer’s mobile data. Compress rich media files to make a site more mobile-friendly. There are several methods of compression to make files more accessible and load quicker, while maintaining a high standard of quality. Google Analytics’ tracking features measure visitor data with remarkable depth. However, pasting too many snippets of code on one page can interfere with tracking — a single visit might be counted more than once, or the tags may not fire at all. Select a single tag to use across all pages and beware of automation, as it may insert too many pieces of tracking code. Google Chrome offers a browser extension, Google Tag Assistant, which detects Google Analytics tracking issues. It is associated with the Google Tag Manager and Google Analytics programs, and it diagnoses web optimization and tagging issues while offering solutions. SEO is nonnegotiable in this day and age. Our experts know how to diagnose ill-optimized websites, resolve tagging issues, and maximize Google ranking opportunities. Shoot us an email or give us a call if you are interested in a consultation.